I loved this weeks challenge from Ed. 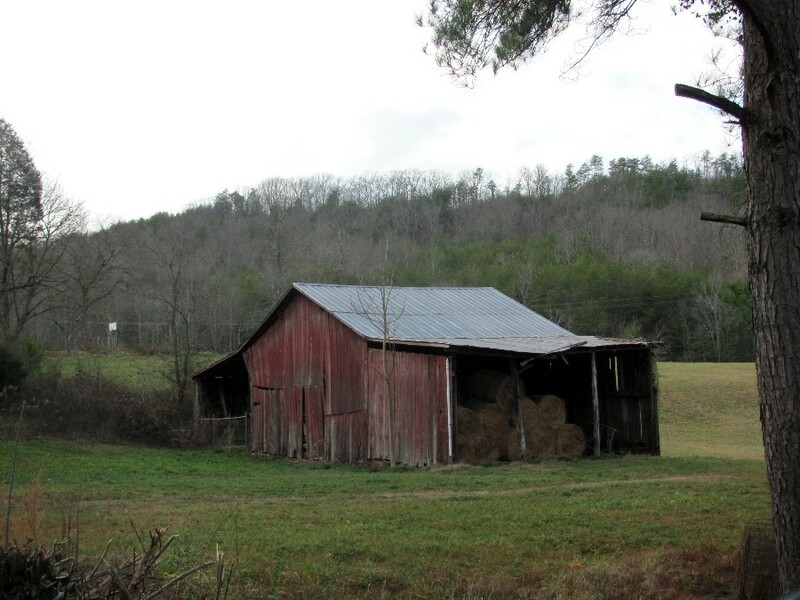 It’s old barns, a definite favorite of mine. 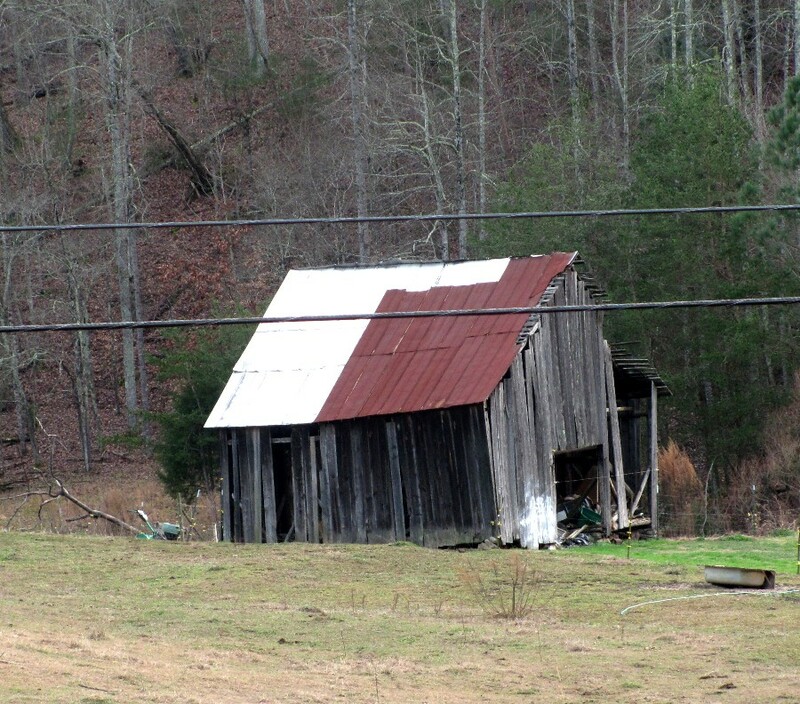 I actually got out and photographed all new barns for this weeks challenge. The weather was a bit rainy and overcast all week, but we headed out anyway. 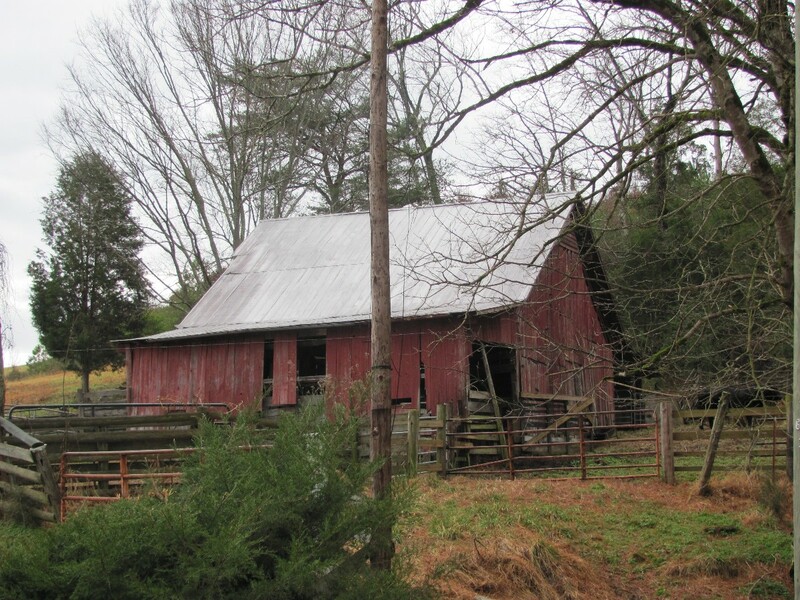 Here are some really “old” barns. 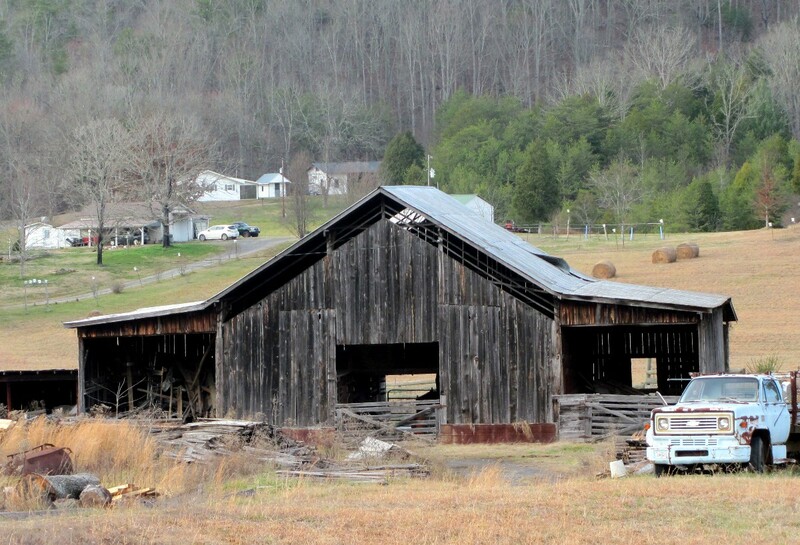 And, finally an old barn on it’s last legs. This entry was posted on January 13, 2013 at 11:16 am and is filed under Uncategorized. You can follow any responses to this entry through the RSS 2.0 feed. You can leave a response, or trackback from your own site. Great pics. Sure lots of different styles of barns. Brilliant! I’m loving this weeks posts! What a wonderful variety although I have to say the big tall ones are the ones I love the most! Yep, those meet the “old” standard. Good work! 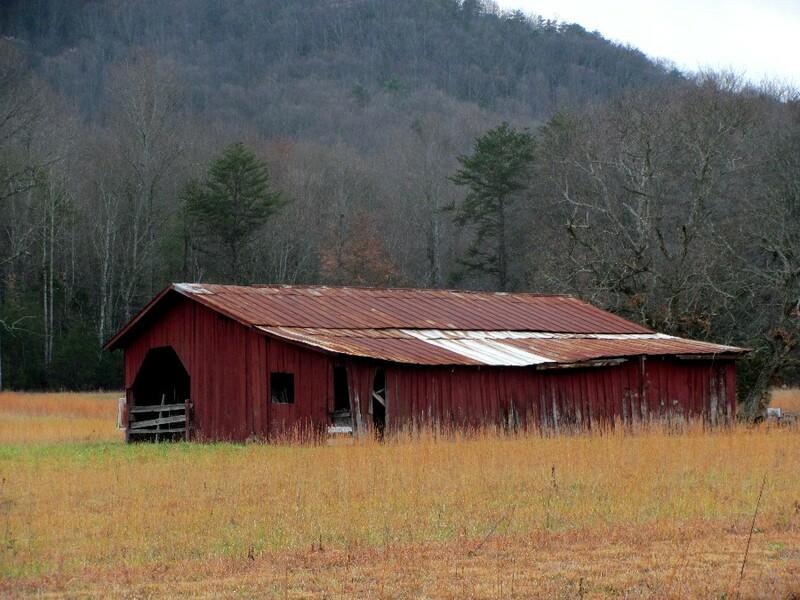 A barn can be old and rickety, but it still can function for something- even if it’s just memories of bygone days. They certainly look old. Nice that they have different looks. Remember those decaying barns in rural Illinois? They sure make for great pictures like the ones you have shown here. The weathered look gives them a “haunted” appearance. Each barn is terrific. 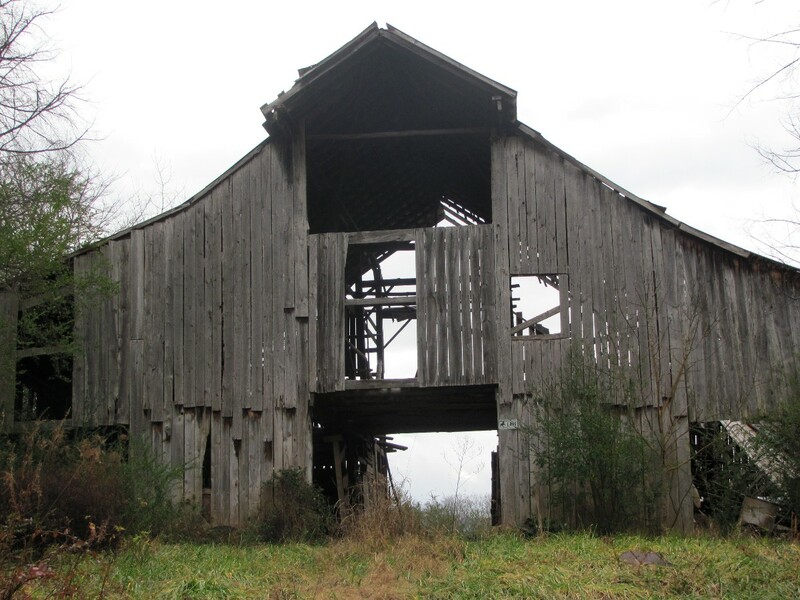 For an old barn lover … this was a real treat! These are great! Love all the different shapes barns are made in, and the old ones have so much character! I love the variety of barns you have photographed. Each is unique in some way! Thanks for sharing them!